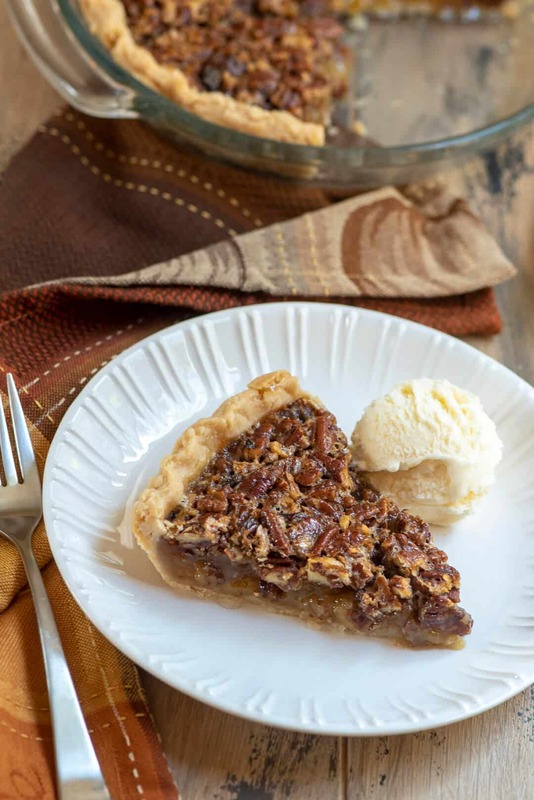 If you think you can’t love pecan pie anymore than you already do, you’ve got to give this Bourbon Pecan Pie a try. 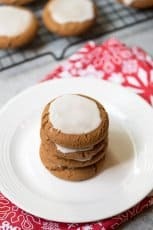 A touch of bourbon makes a delicious difference! This post was originally published on November 23, 2011 and has been updated with new photos. 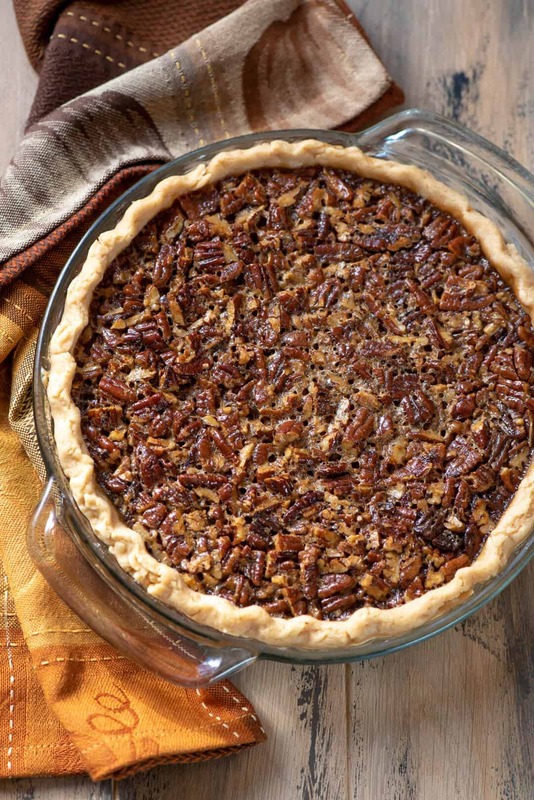 Pecan pie is a must at the holidays but add a little bourbon and you’ve really got something! 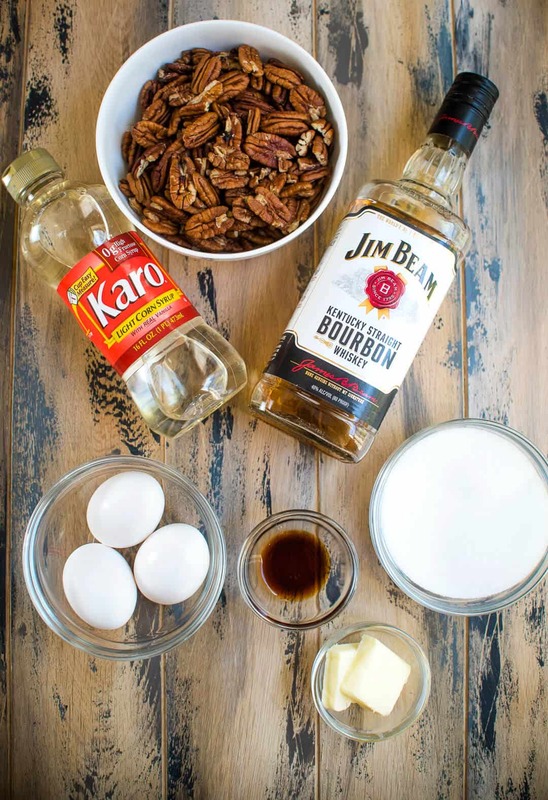 I added some bourbon to one of my holiday pies on a whim many, many years ago and I’ve been reaching for that bottle every single time I’ve baked a pecan pie since. 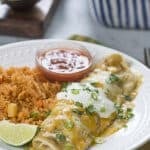 It enhances the other ingredients with a touch of its rich, smoky flavor and takes pecan pie to a truly delicious place. 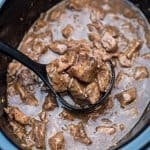 It isn’t an overwhelming flavor and it does’t taste especially boozy. 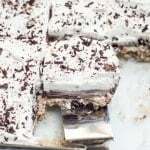 It works especially well in this pie but does wonders in a number of other desserts as well. 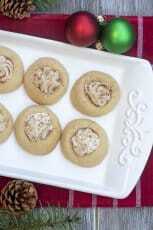 I don’t drink the stuff but I’m happy to consume it when it is baked into sweets. 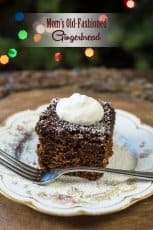 For more delicious bourbon-enhanced dessert options that are perfect for a holiday buffet check out my Sweet Potato Bourbon Bundt Cake and Chocolate Bourbon Pecan Pie Bars. 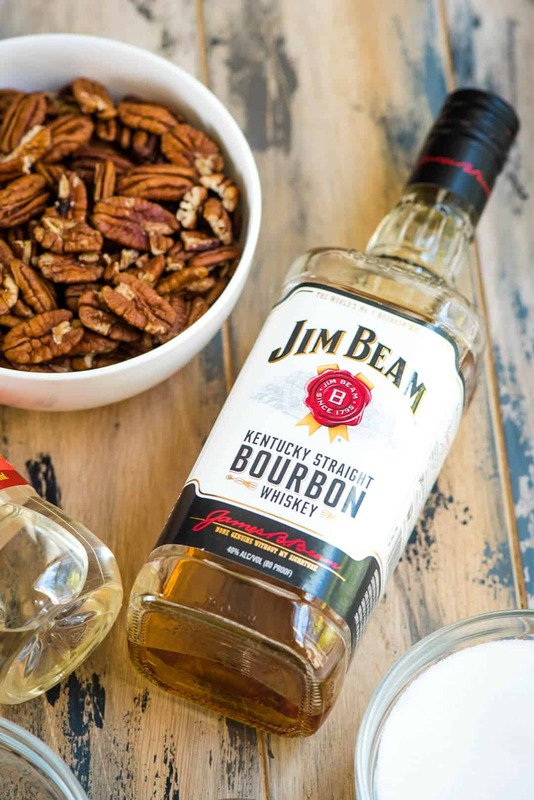 As long as I’ve been married, I’ve had a bottle of Jim Beam in my pantry. No, marriage has not driven me to drink. It was my mother and father-in-law’s drink of choice. After we lost my husband’s mom, my father-in-law would come every Sunday to join our family for dinner. He’d sit at the kitchen table with his bourbon and water while I was busy in the kitchen preparing our dinner. He appreciated a home cooked meal and the boys loved the tradition of Sunday supper with Grandpa. 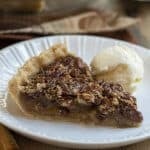 Since I always had a bottle of it on hand, I started to play around with using bourbon in recipes and found it does something really special to pecan pie. We lost Grandpa a little over a year ago and I will think of him every time I bake this pie. 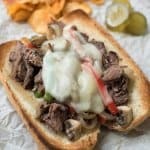 This recipe gives me an excuse to keep a bottle of Jim Beam in the pantry. It just wouldn’t seem right otherwise. Pretty as can be and all ready for the oven. And, just one more thing…. Be sure to have lots of vanilla ice cream on hand! 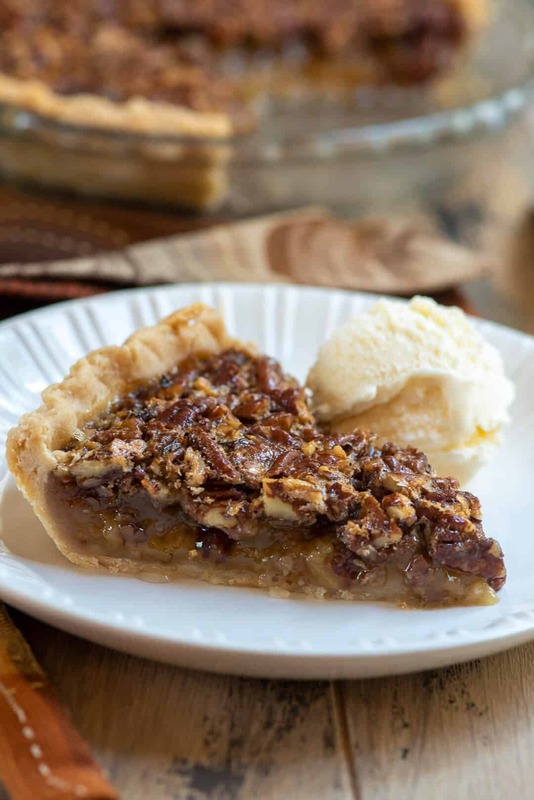 Bourbon Pecan Pie and vanilla ice cream are a match made in heaven. 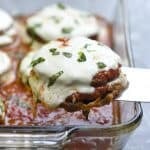 CLICK HERE OR ON THE IMAGE BELOW TO PIN THIS RECIPE! 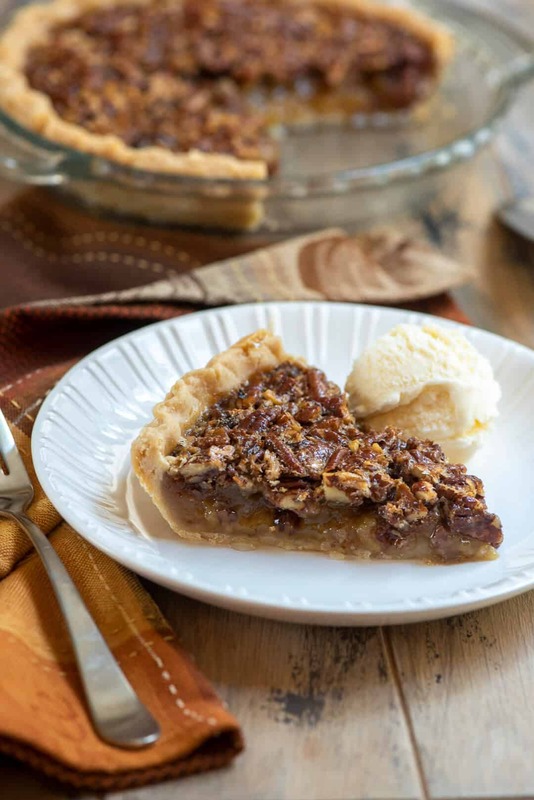 A touch of bourbon makes a delicious difference in this Bourbon Pecan Pie. Line a 9" pie dish with the prepared pie crust and place the pie dish in the freezer while preparing the filling. Lightly whisk eggs in a medium sized mixing bowl. 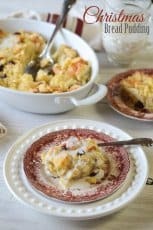 Using a spoon, mix in corn syrup, sugar, butter, vanilla, and bourbon and mix until well combined. Stir in pecans. Remove pie dish from the freezer and pour filling into the prepared pie crust. Bake on center rack of oven for 60 to 65 minutes until center seems set. Allow to cool before serving. What a lovely way to remember him! Wishing you a lovely holiday! Love the story with this pie. 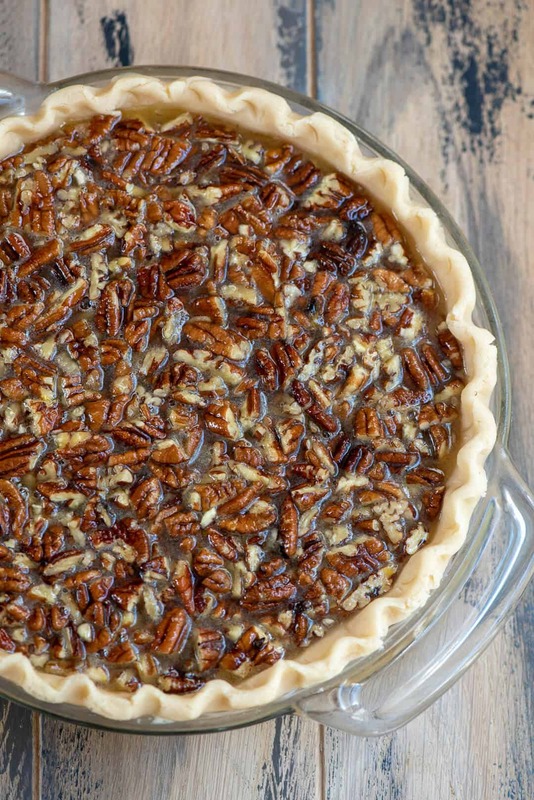 Makes me think of my Grandpa; he drank Old Grandad whiskey 🙂 Haven’t made a pecan pie this holiday season yet and this sounds yummy! What a gorgeous pie with a lovely story behind! When you say prepared pie shell, do you mean already fully baked? No, the pie crust should be unbaked Glena. Look forward to your recipes, Vakerie. 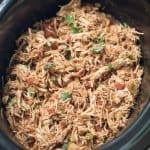 I have not made one recipe that wasnt a success sbd appreciated by my family and friends. One thing though, I dont want to use corn syrup. Is there a substitute I xan use in this recioe?